Groundhog Day Festival at John Heinz National Wildlife Refuge! | Art Sphere, Inc.
Groundhog Day Festival at John Heinz National Wildlife Refuge! Art Sphere participated in the 10th Annual Groundhog Day Festival at JHR. The weather didn’t stop groundhog lovers from coming out to the great event. 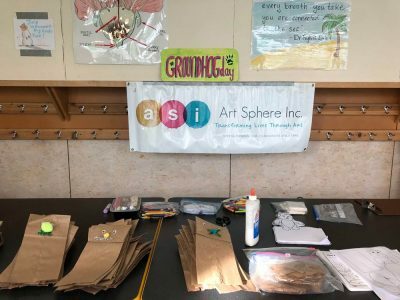 Art Sphere’s arts and craft table was home to groundhog puppets, coloring books, and other various groundhog coloring activities. 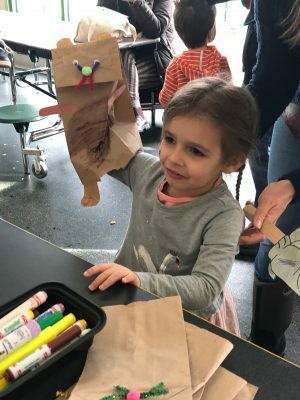 Kids were able to decorate their puppets, and we encourage them to give them some funny names such as “Martin” or “Bianca”. 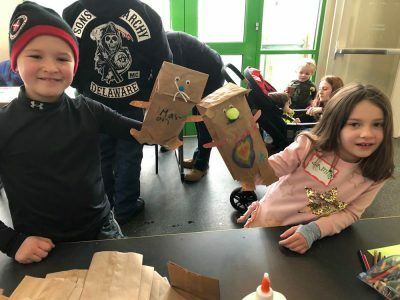 The John Heinz Refuge had some many activities to participate in, including a nature hike, story time with Mother Earth, How to build a Storm with the Franklin Institute, and a live animal presentation, among other things. The children and parents alike all had an amazing time celebrating Groundhog Day! Share the post "Groundhog Day Festival at John Heinz National Wildlife Refuge!"